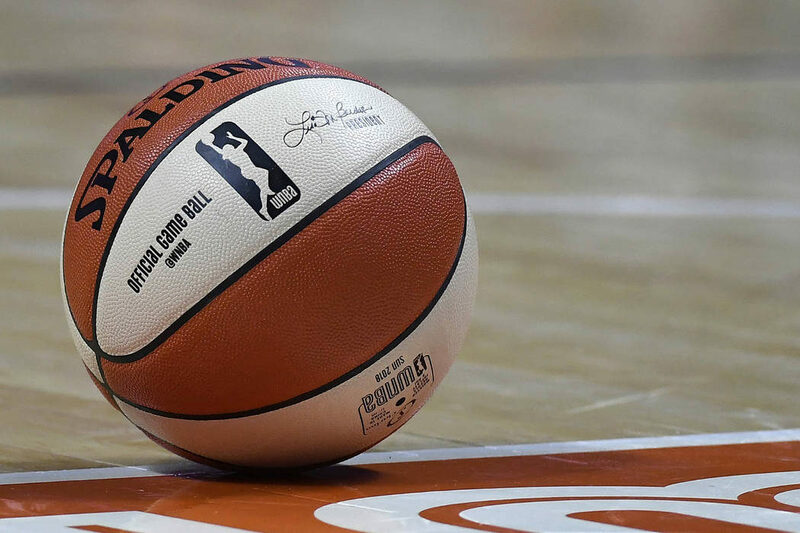 Since the departures of several high-ranking executives within the WNBA, including that of former WNBA president Lisa Borders, concerns have been abound regarding its future in terms of a stable leadership nucleus to steer the league’s future. It seems as if the league is taking steps to address that – as evidenced by its latest hire. 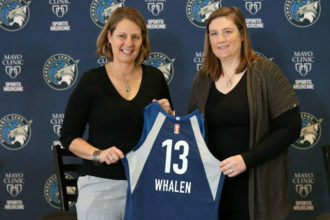 It was announced that Christin Hedgpeth, who was in a position as the WNBA’s interim COO since October has promoted to that role in a permanent, full-time basis. With her strong experience in sales and marketing, Christy will continue to play a key role in our efforts to build more corporate partnerships, expand our fan base and grow the WNBA business. Her resume includes a plethora of marketing experience with both the WNBA and NBA, particularly in the areas of marketing and ticket sales. Among her previous roles was Vice President, Team Marketing and Business Operations (TMBO) for the NBA. 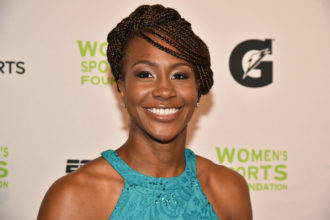 Before her time within the WNBA, she held roles with athletic apparel companies including Under Armour, Spalding, and Russell Athletic. She also played for Stanford’s 1992 national championship and played for the Seattle Reign of the ABL. I am inspired by the extraordinary women who play in the WNBA and by the deep commitment our organization and owners have to the game. It is incredible energizing to have the opportunity to continue to evolve the WNBA brand together with our players, teams, and corporate partners. 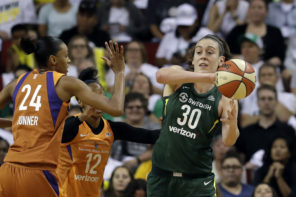 The news is a possible clue that the WNBA could be close to naming a new president. Tatum has held that role on an interim basis since Borders’ departure this past fall. 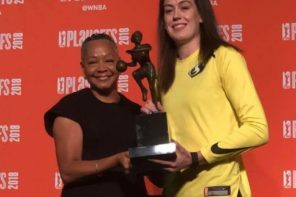 Last March, Jay Parry, the former Chief Operating Officer of the WNBA stepped down from his role.